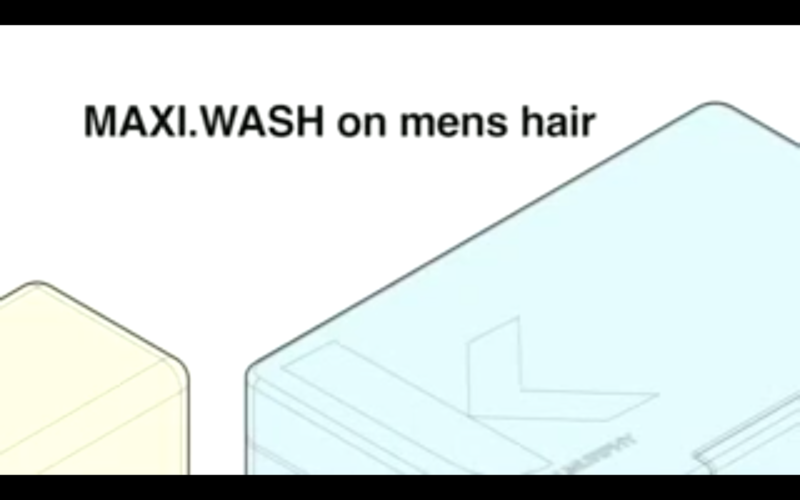 Designed to deliver a much-needed detox, MAXI.WASH removes the build-up of unwanted products and chemicals from the hair. Our gentle detoxifying shampoo helps to purify for a clean, clear and refreshed scalp, and our soothing blend of essential oils brightens the hair while purifying and balancing the scalp. Its deep cleansing action provides a thorough cleanse without stripping the hair of essential oils. WASH. RINSE. DETOX – Apply to wet hair and massage gently through the hair and scalp (do not scrub) leave for 1 minute and rinse. Hamamelis Virginiana (Witch Hazel) Bark/Leaf/Twig Extract is a known natural antiseptic that helps detoxify the hair and scalp. It also tightens the cuticle, adds radiance and restores balance so that hair looks and feels soothed and softened. Melaleuca Alternifolia (Tea Tree) Oil is one of Australia’s most widely used essential oils. Organic antioxidant-rich Thymus Vulgaris (Thyme) Extract helps to improve colour retention. Long used in alternative medicine, Thymus Vugaris is known to have highly beneficial antioxidant benefits. Organic Rosmarinus Officinalis (Rosemary) Leaf Extract helps to protect the hair and preserve hair colour with its abundant antioxidant properties. Organic Citrus Grandis (Grapefruit) Extract contains high levels of Vitamins C and E.
Using AHA’s from fruit extracts, MAXI.WASH is powerful enough to slough away debris and purify the hair, while removing build-up on the scalp. 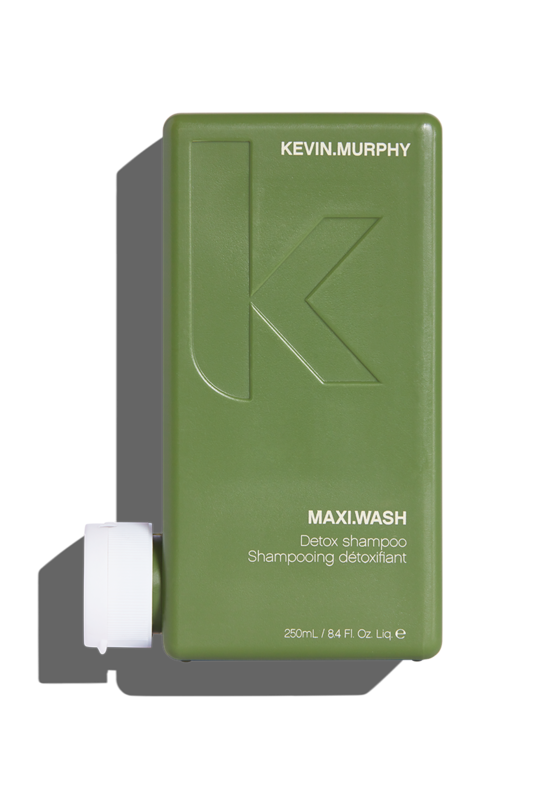 The sole product in our DETOX regimen, think of MAXI.WASH as the ideal ‘pre-wash’ shampoo to prepare the hair to receive even greater benefits from our regimens.